Congratulations! Can’t wait to download the new book, look through the patterns and get started on a project. 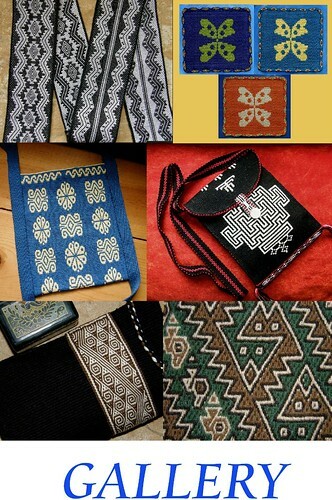 Thank you for your commitment to sharing the joys and wonders of weaving with others. That’s wonderful, Jim. 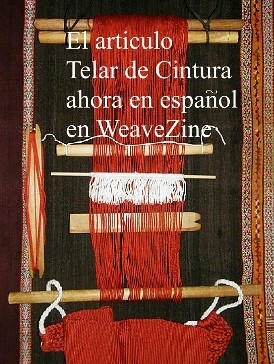 Enjoy the book and happy weaving. Congratulations on your new book! 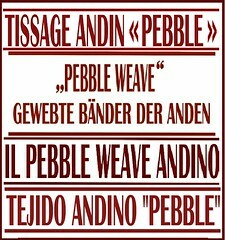 I know many of your friends and fellow weavers (me too!) 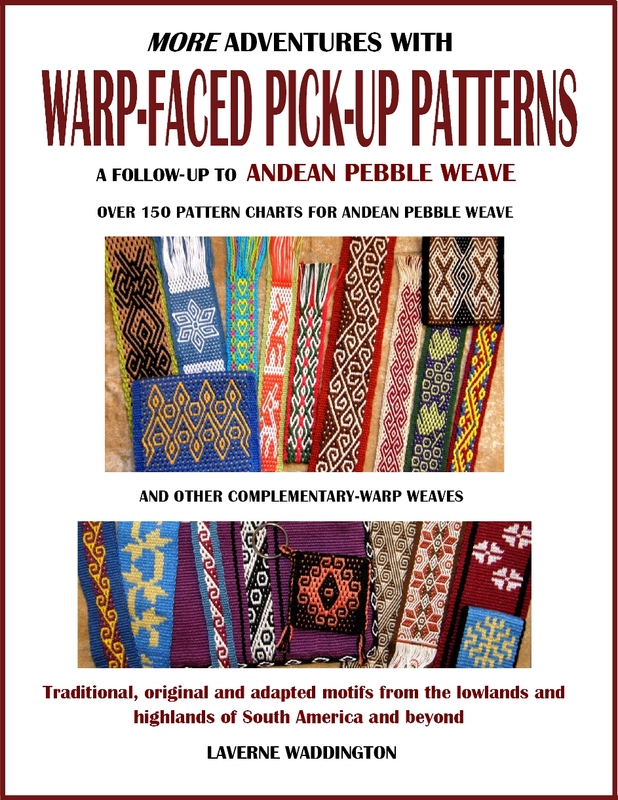 look forward to enjoying your great patterns! Many thanks, Marilyn. I always enjoy seeing your projects. I like thinking that my book will be enjoyed by you in Alaska and Mexico! I just bought your new book. I am so pleased with all those nice patterns, I do love the kittens ! I recently bought a new tableloom with four shafts, so I am able to weave wider bans . Thanks for all the effort to create such a beutifull work! Thank you, Marianne. I can’t wait to see how you use the patterns. Congratulations! Someday I’ll practice enough to weave those patterns, but thank you so much for doing the hard work of pulling another book together! As always, thank you for your support, Lynn. So happy for you, and for all of us who will once again be inspired and encouraged by your handiwork! Laverne, the book is beautiful! 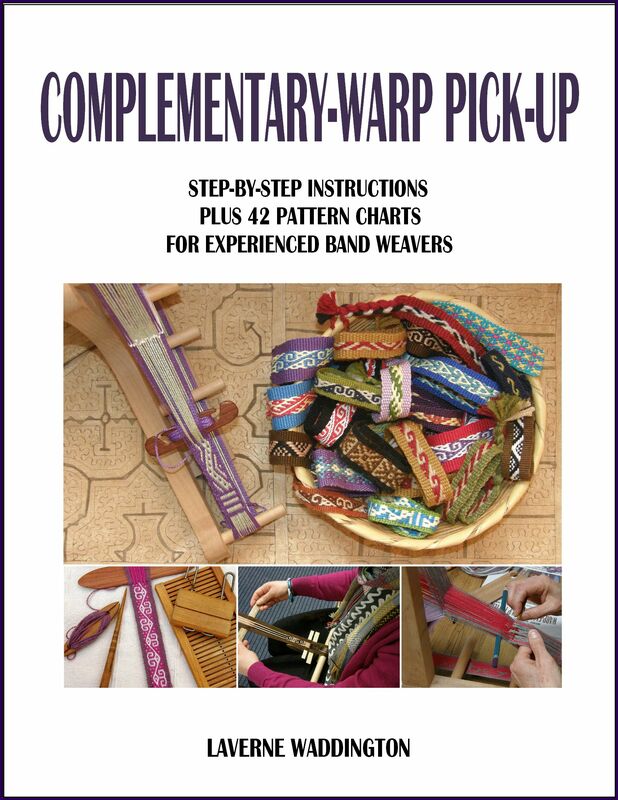 I love all of the new patterns, so it looks like the MiniWave loom will be very busy for a long time. And my loom looks so nice here. Thank you for including it. 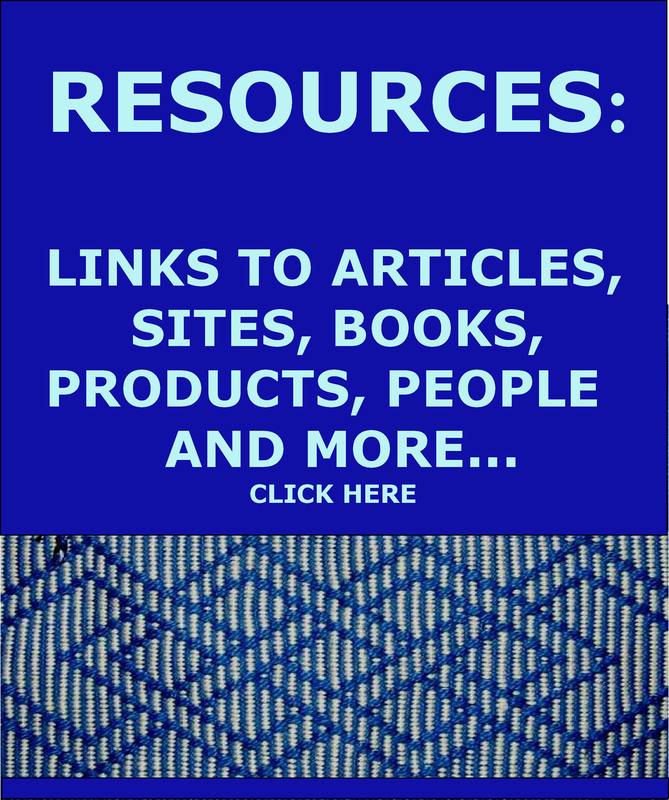 Ich liebe Deinen Blog, Deine Videos und Deine E-Books. Herzlichen Dank dafür und erhol Dich schön beim weben von der vielen Arbeit am neuen Buch.